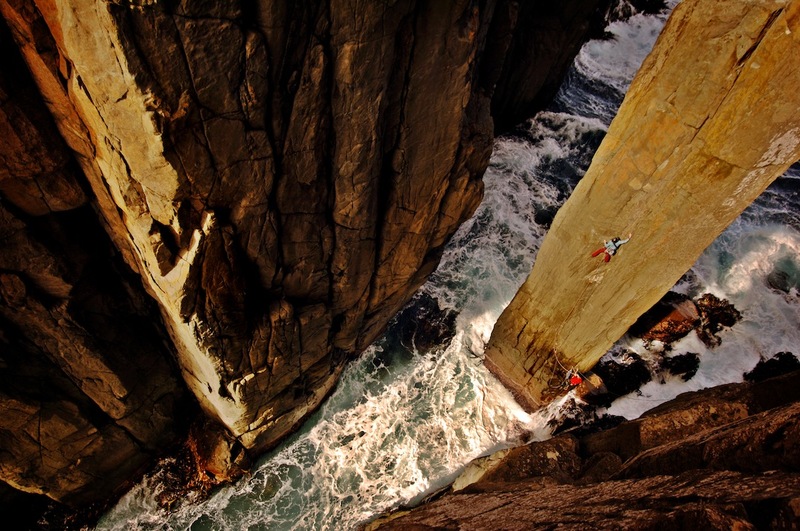 Every fall the REEL ROCK Film Tour brings the year's most exciting new climbing films to live audiences around the world. 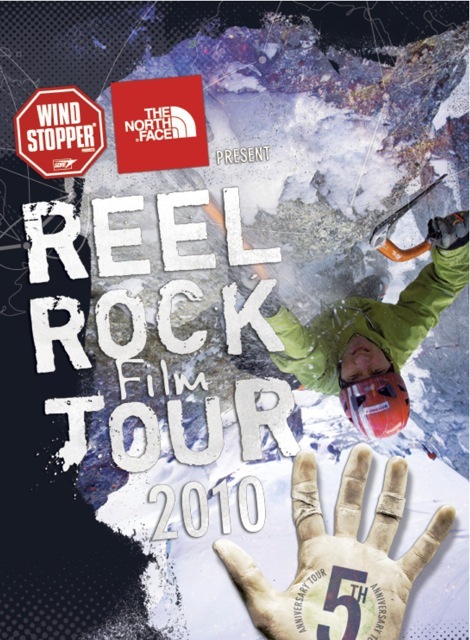 For 2010, the tour features six amazing short films, with stories from the cutting edge of alpine climbing, bouldering, sport climbing, and traditional climbing. Ueli Steck combines 5.14 rock skills with ice climbing, maniacal cardio training, and massive cojones to break speed records on the major peaks of the Alps. The Swiss Machine is a portrait of this fiercely driven character, and follows him to Yosemite's El Cap, where he meets up with Alex Honnold for a crash course in Big Wall speed, then back to the north face of The Eiger, where he obliterates the speed record, sprinting ropeless up thousands of feet of ice and rock in under three hours. Winner, Best Film, Sheffield Adventure Film Festival. Winner, Best Mountaineering Film, Kendal Mountain Film Festival. Daniel Woods and Paul Robinson have risen to the top of the bouldering game with repeats of the hardest problems in the US, Europe and South Africa, competition victories, and first ascents of high end new problems. 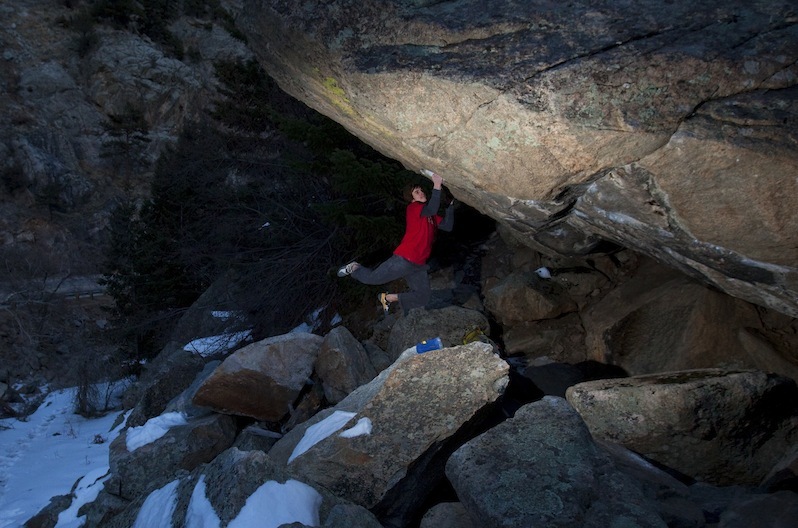 The Hardest Moves is a look into this obsessive, competitive world, and follows Daniel and Paul's efforts to establish two of the hardest problems ever climbed â€” The Game (V15), and Lucid Dreaming (V15). Plus hilarious REEL ROCK Filmmaking Competition Winners, and more. 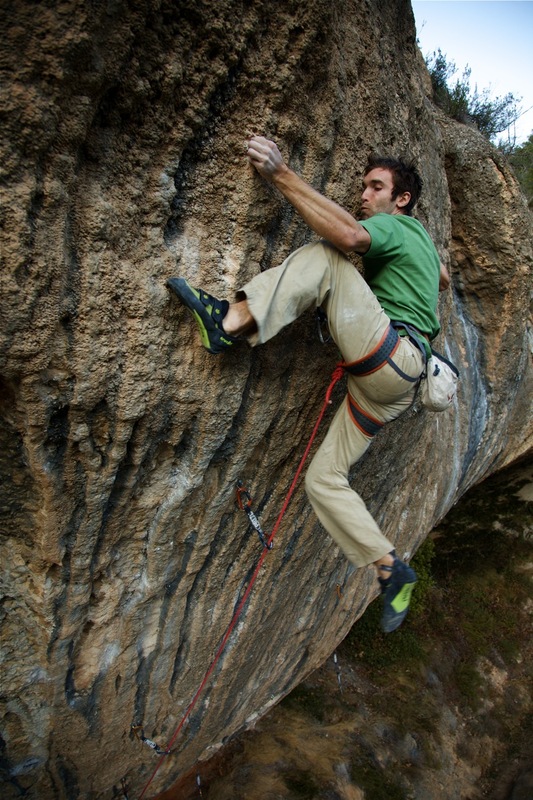 Feature article about “The Swiss Machine,” Ueli Steck. 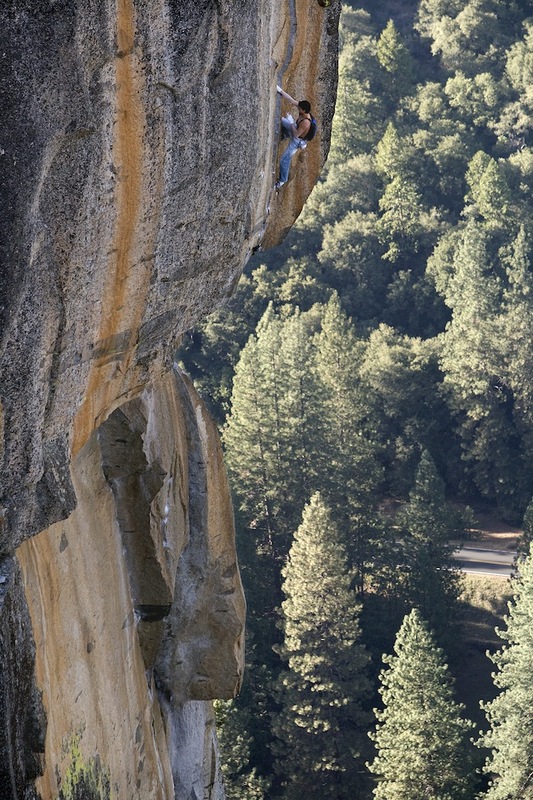 Outside Magazine reviews the REEL ROCK 2010 films.